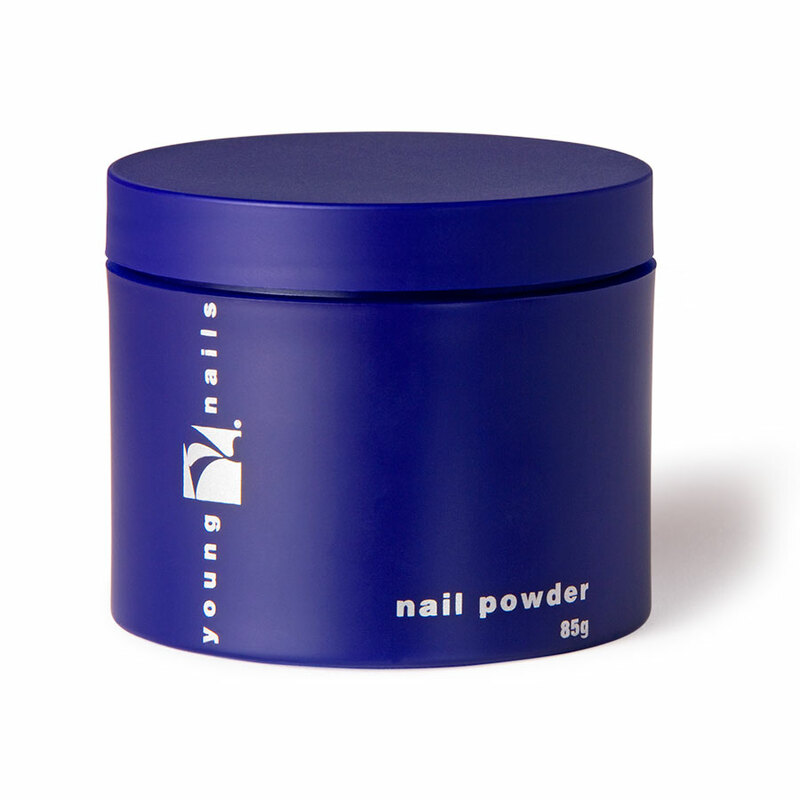 These three Cover Powders are used specifically to camouflage imperfect and downright damaged nail beds such as bitten, too-short nails. They come in three different shades pink, peach and Blush so there’s absolutely no need to mix to match the color of the nail plate. Just like our famous sculpting powders, Cover Pink, Cover Peach and Cover Blush are self-leveling, medium viscosity with a flawless consistency.